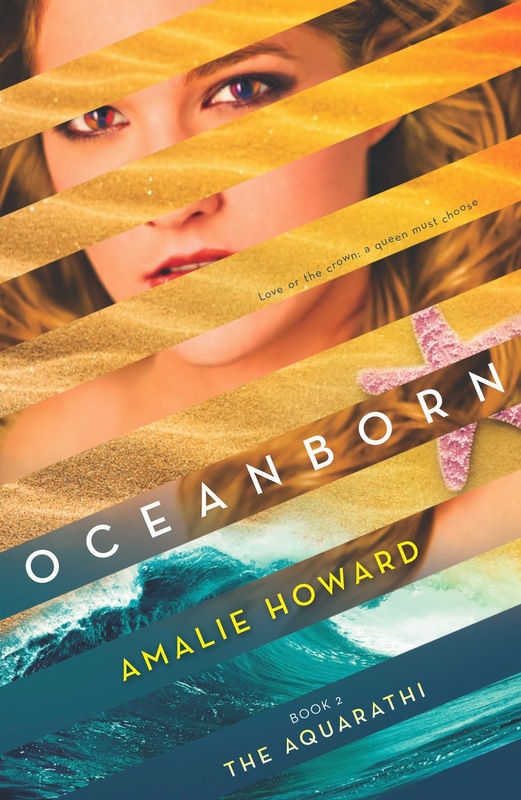 Good Choice Reading: #Oceanborn by Amalie Howard Blog Tour - V-Log & Giveaway! 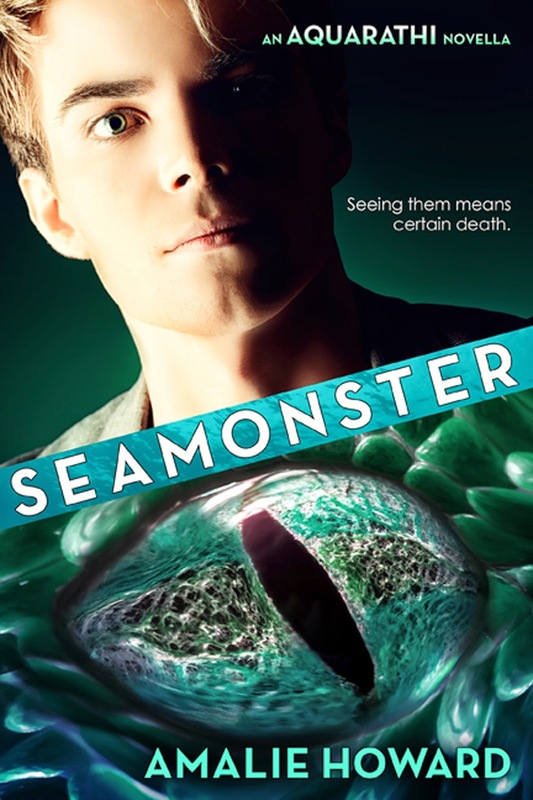 #Oceanborn by Amalie Howard Blog Tour - V-Log & Giveaway! 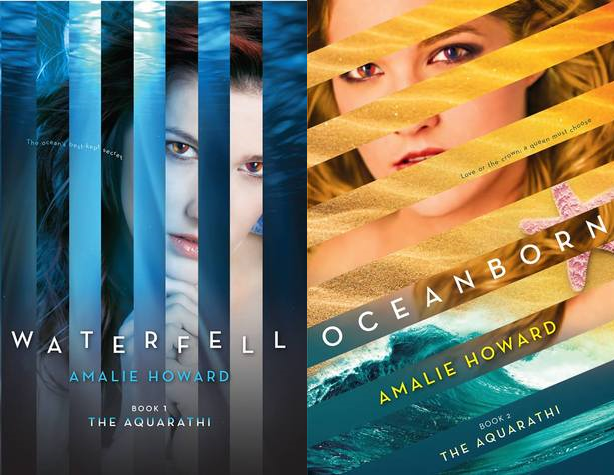 Welcome to our stop on the OCEANBORN by Amalie Howard Blog Tour!